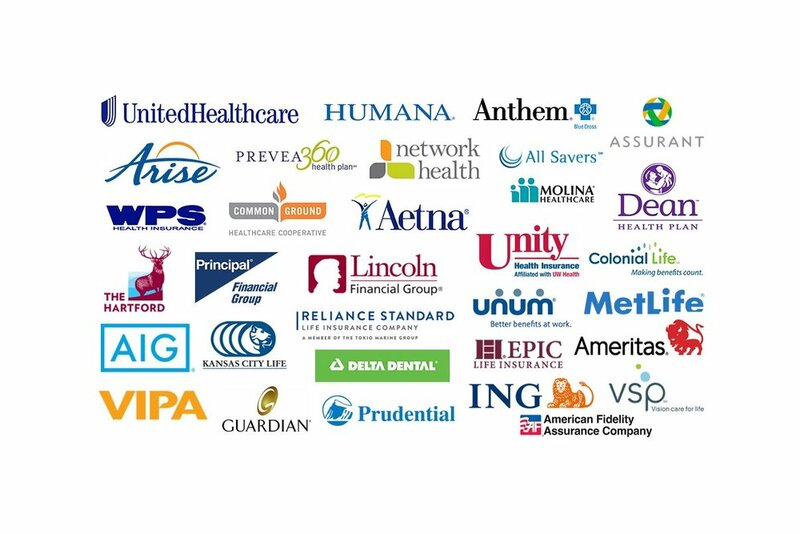 Equipping not for profit hospice and palliative care programs to succeed. 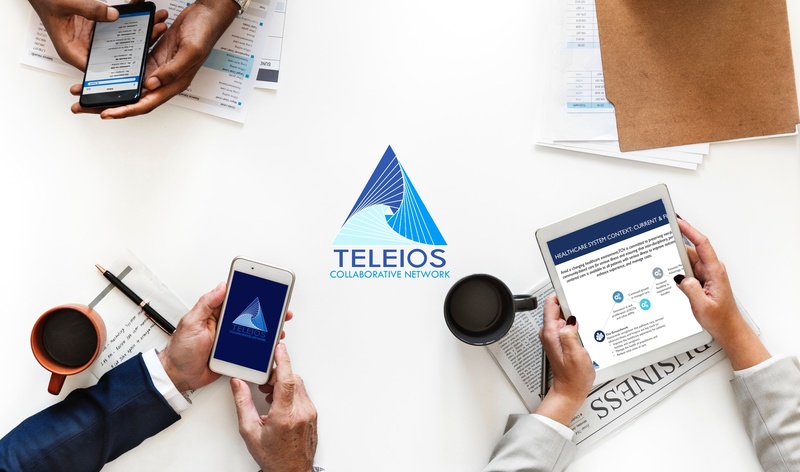 Teleios Collaborative Network is an organizational model that allows not-for-profit hospices and palliative organizations to leverage best practices, achieve economies of scale and collaborate in ways that better prepare each agency to participate in emerging alternative payment models and advance their charitable missions. 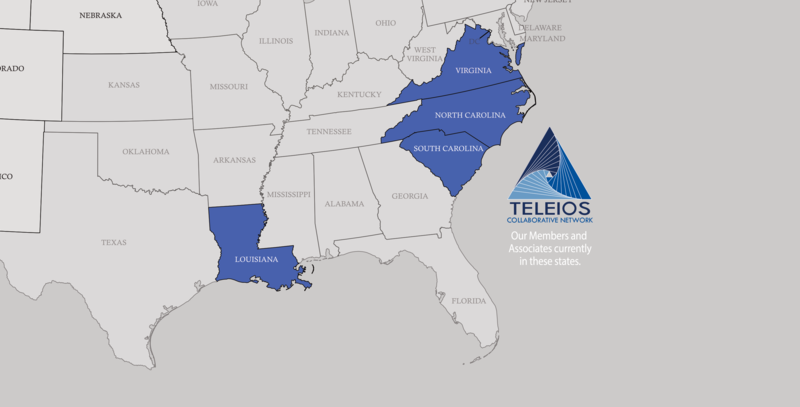 Payers can help improve quality of care for members with serious illness by recognizing and rewarding those providers that have integrated palliative care principles and practices into their care delivery systems. 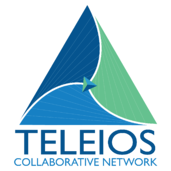 Learn more about how Teleios and its Collaborative Network can better serve your members. 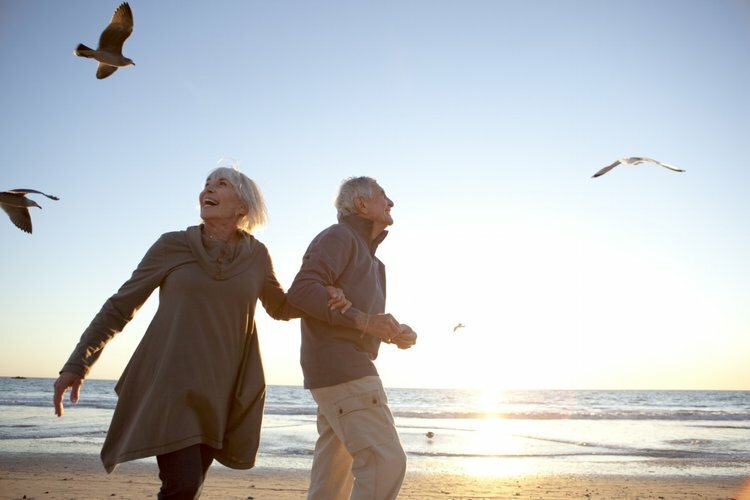 Hospice and Palliative Care are unique philosophies and approaches to serious or advanced illnesses. 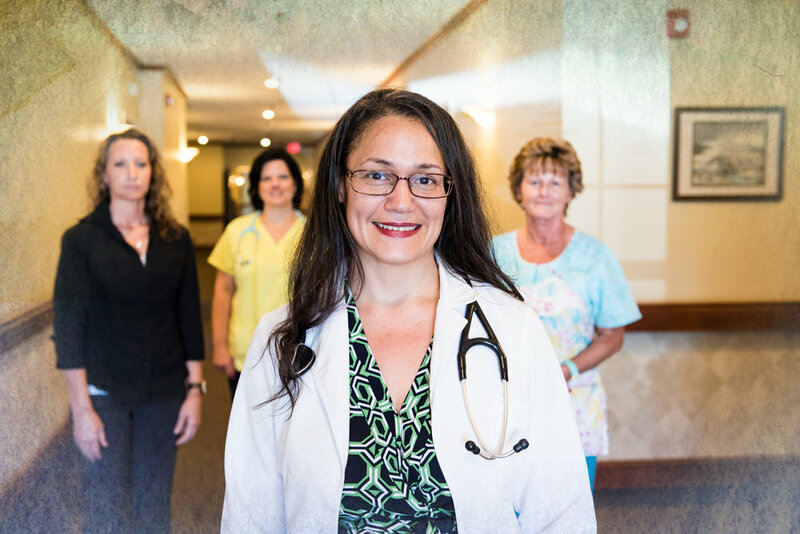 These approaches focus on both the patient as well as their family. 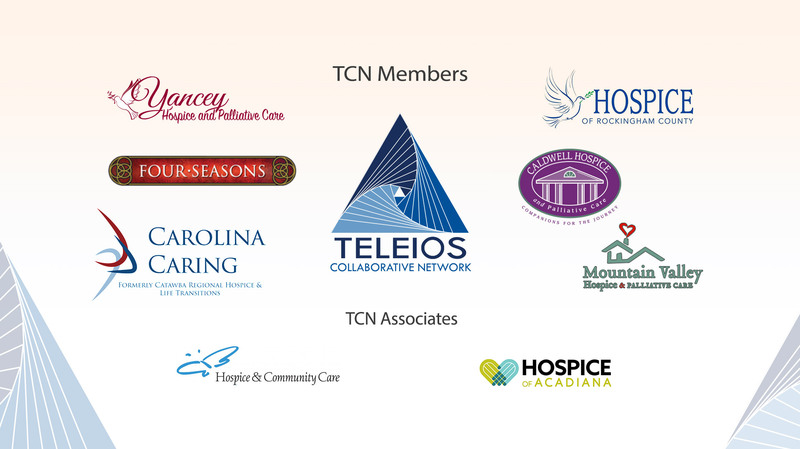 TCN exists to ensure they are cared for in a home-like setting with a team of professionals that minister to the body, mind, spirit, and emotional components that comprise us all. 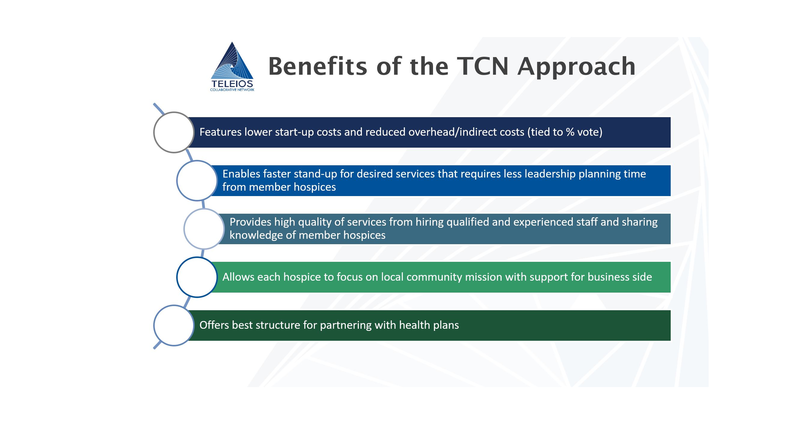 An organizational model that allows not-for-profit hospices (Members) to leverage best practices, achieve economies of scale and collaborate in ways that better prepare each agency to participate in emerging alternative payment models and advance their charitable missions.